For a limited time this pattern is on sale for only $2.75! For more info click here to see my listing on Etsy. 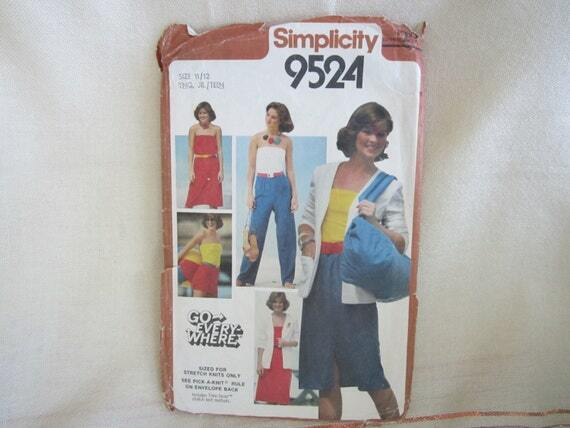 This is a lovely vintage Go-Every-Where Simplicity pattern. It has many different outfit pieces to mix and match. Including a tube top, shorts, pants, skirt, dress, and a cardigan jacket. 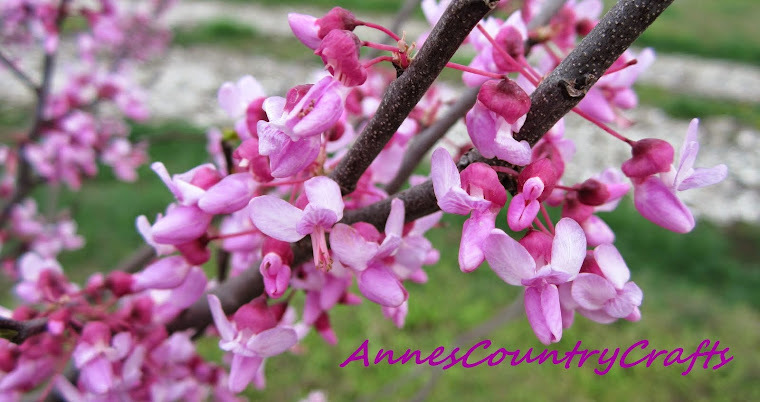 This would be a wonderful pattern for the coming spring and summer! It was printed in the USA and was copy written in 1980. Some of the pieces have been cut. But since this pattern is only in one size that does not really affect the pattern. Two of the pieces have a couple of small tares on the side, but it does not ruin the pieces and they are still perfectly usable. All the pattern pieces and instructions are included. The envelope does have wear to it, but it does not affect the pattern.